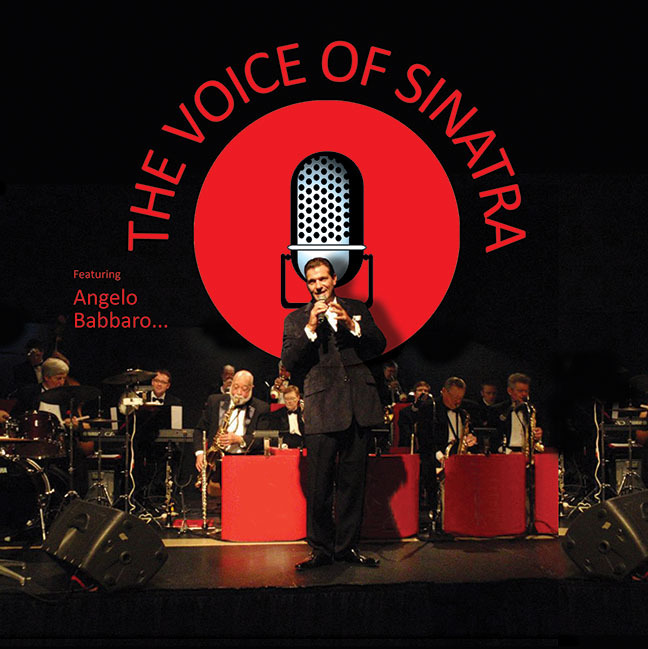 THE VOICE OF SINATRA | Love Productions Inc. Experience the man, the voice, the entertainer… You won’t believe it’s not Frank!… Seeing is believing! “I was born twenty years too late,” quips Angelo Babbaro as he smirks and dabs out his cigarette. “The Stetsons, the work ethic, the smoke filled lounges and… The music!” Yes, the music.